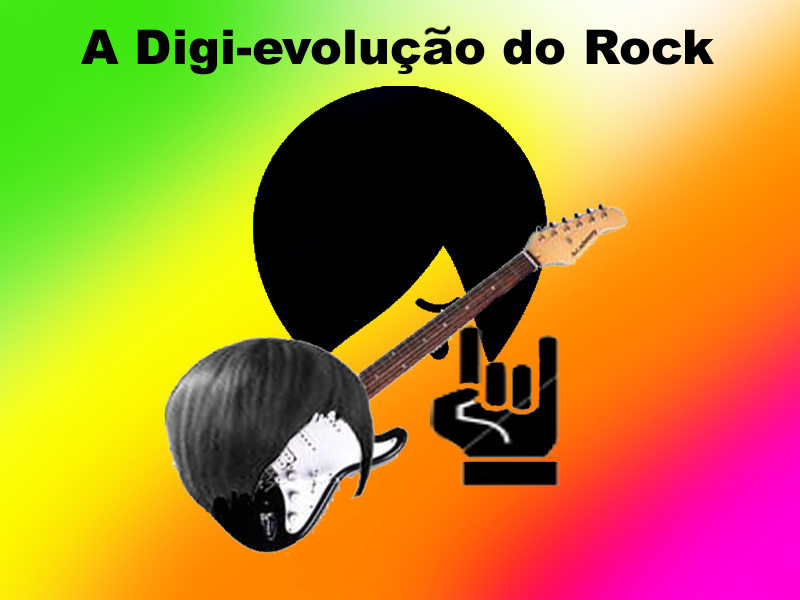 This entry was posted on julho 16, 2010 at 0:22 and is filed under D-Cast with tags òculos copa, Beatles, chacrinha, D-cast, digievolução, Elvis Presley, emo, Grunge, J-rock, podcast, Rock. You can follow any responses to this entry through the RSS 2.0 feed. You can leave a response, or trackback from your own site.